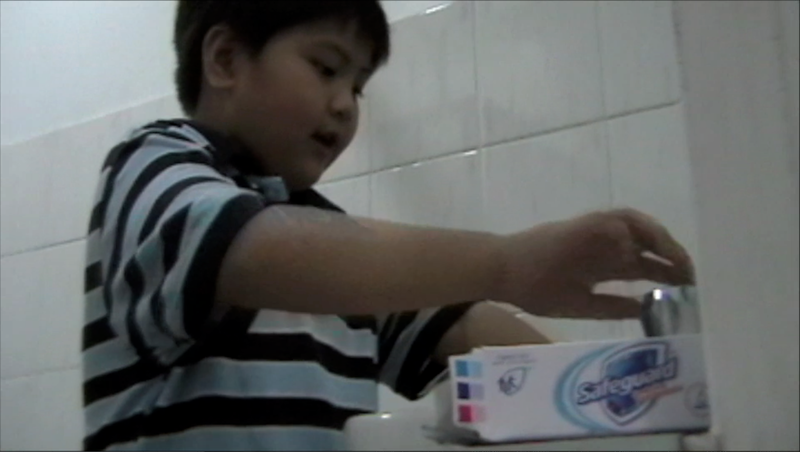 Safeguard gave kids an awesome idea for Mother’s Day. 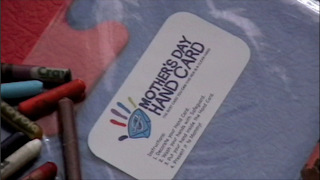 The anti-bacterial soap brand came up with the Mother’s Day Hand Card Activity that would allow moms to receive the one thing every mother is sure to want – their kids’ good health. 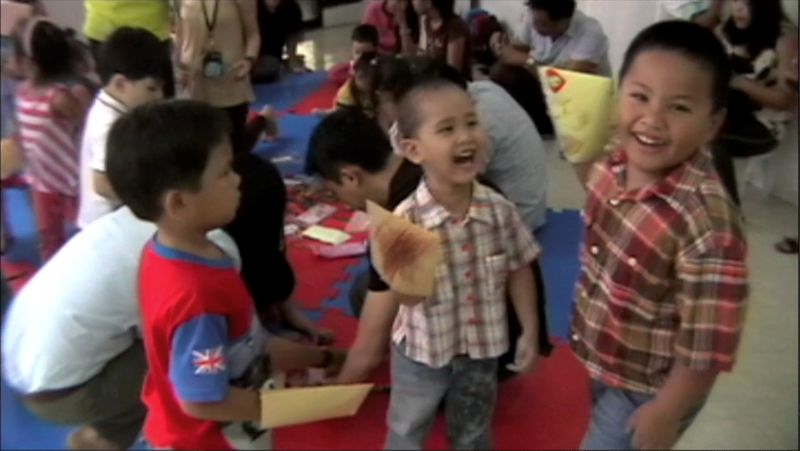 Over at CCF Eastwood Sunday School in Quezon City, a Safeguard Hand Card Kit was given to the students. It was filled with watercolors, oil pastels, stamps, and Safeguard. 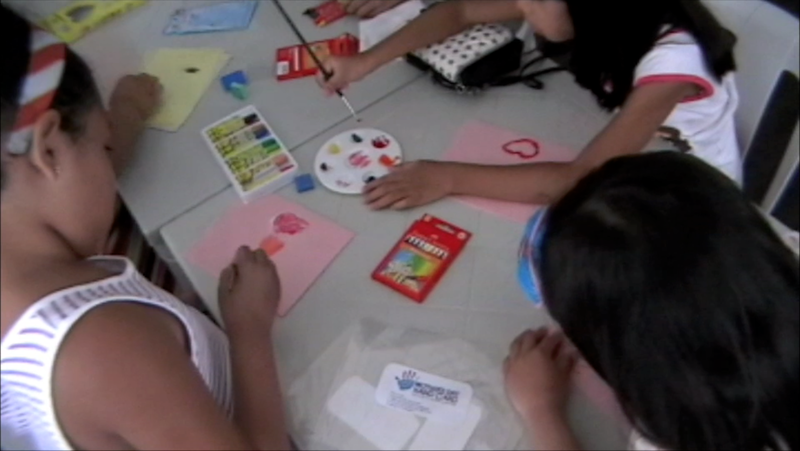 Most importantly, in each kit were envelopes for the little ones to decorate for their moms, like they would any regular greeting card. The effort left moms touched and thankful. 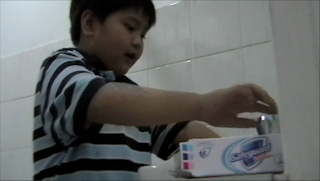 They also left with a free Safeguard gift pack. The Safeguard Hand Card activity was also held at McDonald’s Sumulong Highway Marikina and Little President’s Learning Palace Manila. Like the idea..I'll keep it in mind and will use if i needed.Gift Card envelopes.